Goat's meat is called chevon, mutton, cabrito etc. I was surprised when I spoke of the word "kambing" in Kaula Selangor some few years ago and the Malaysians understood what I said. Kambing is the Filipino word for goat. The same word for goat in Malaysia, kambing. 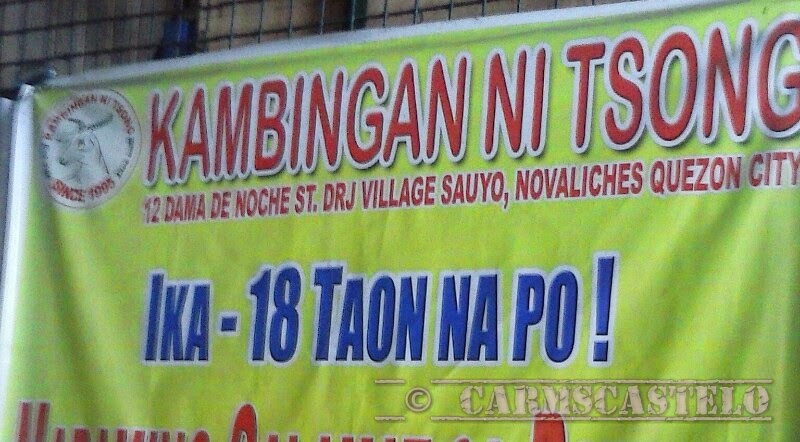 When we say kambingan in Metro Manila, it refers to a restaurant whereby goat menu is the specialty. 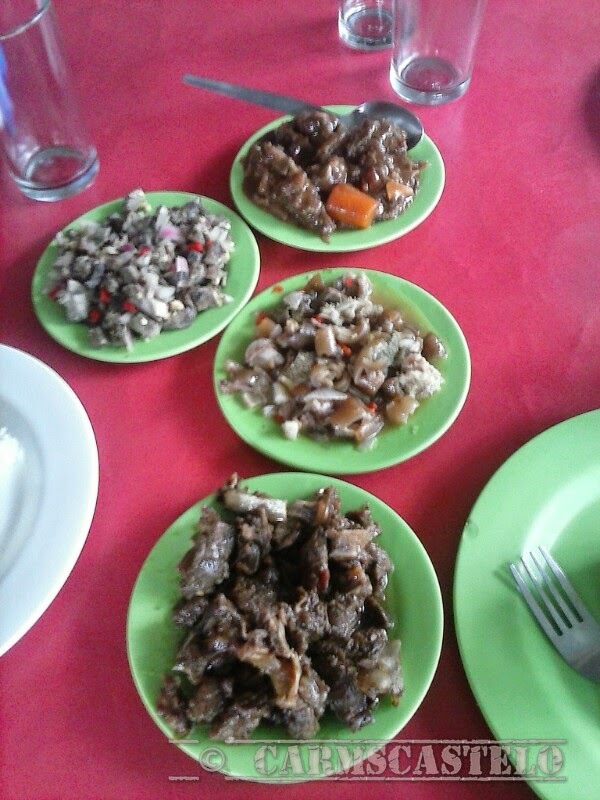 It cooks chevon, mutton, cabrito or any other terms that refers to a goat's meat in various ways - adobo, ginataan, kinilaw and others. Until two weeks ago, I discovered the place in the nearby Sauyo not so far from my place in Mindanao Avenue. The kambingan is frequented by a lot of people. It is so simple that it looks like within a home. By the side of the road and on the opposite side is a sufficient parking area. On Sunday when there is not much work, so many customers still flock Kambingan ni Tsong. I thank someone who brought me there. I discovered a new fun place to eat kambing which is just a few minutes ride from where I live.